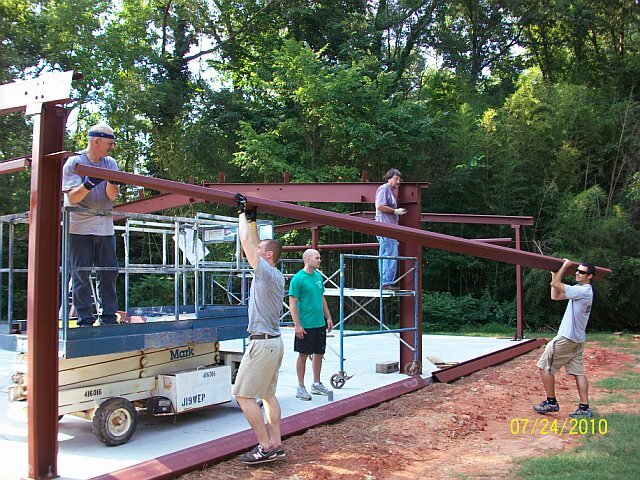 Safeway Steel Buildings provides everything any client needs to get their building project off the ground quickly and easily. The costs savings are huge when you decide to utilize Safeway Steel Buildings Factory direct pricing to supply your building and your own erection methods. 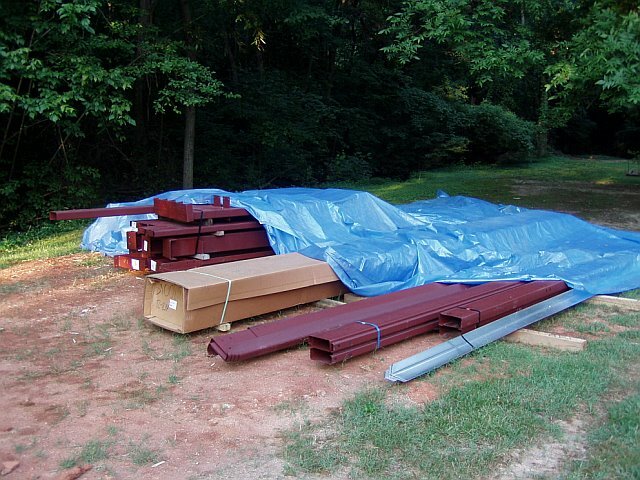 We provide a various numbers of services for our Clients looking to get a Steel Building delivered. There is no waiting. Our building designers will respond to your inquiry personally, discuss your needs and have your building priced to your specifications within 24 hours. You Project Manager will guide you through the entire project from purchase to completion. Do it yourself and save. Simple, easy erection procedures and our technical assistance will have your building up in no time. State-of-the-art computerized drafting and design meet or exceed all industry standards. You will receive a complete building package that assembles with ease. Engineered permit plans, erection drawings and an easy to understand building manual are provided with every building. Service representatives will monitor your progress to properly coordinate the arrival of your building. Community freight and share loading greatly reduce delivery costs. Safeway Steel Buildings pledges to provide the best quality material and workmanship available in the industry. Our Speed track communication system will always have a technician available to assist you. All buildings are not created equal. Let us show you why!